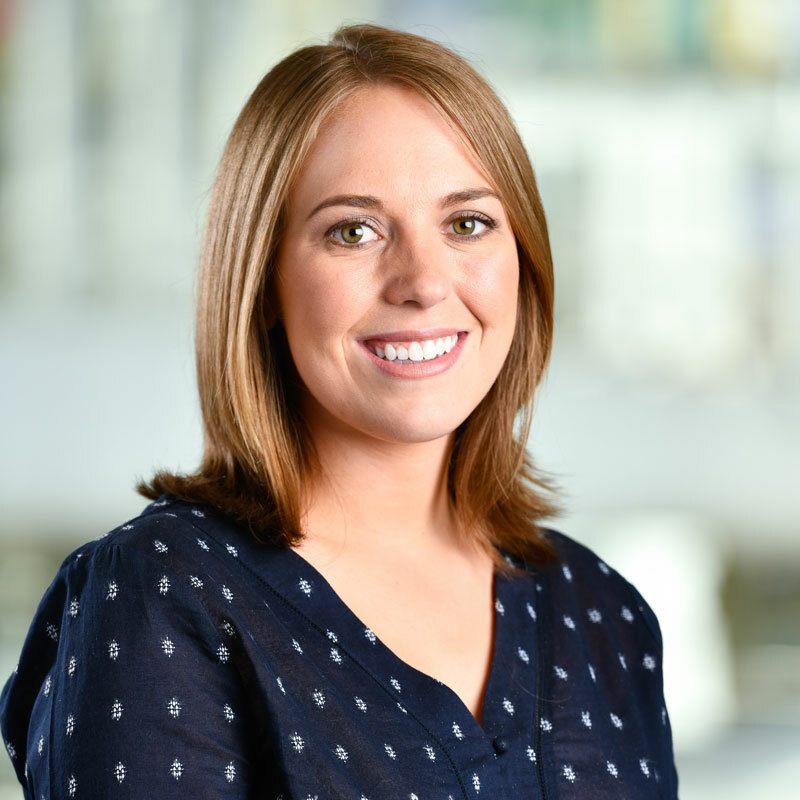 Courtney joined the Shift team in 2018 after spending several years in advertising for the mental health, consumer packaged goods and education sectors. She’s excited to be harnessing her leadership skills and strategic thinking to help Shift drive social change in the region. She enjoys supporting partners and internal teams and strives to increase the usability of Shift’s open data tools. As the leader of Shift’s Data for Change Network, Courtney also looks forward to increasing the connectivity of those working in the social sector while championing data-driven decision making.